In 2001, Larry decided to purchase Southern Environmental Equipment. 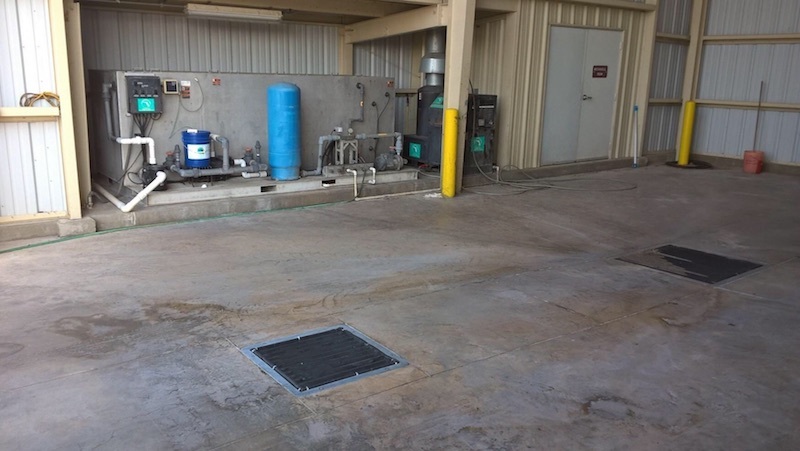 Following the takeover, Larry was introduced to Mi-T-M and became an exclusive dealer of their water treatment systems and pressure washers for the entire state of Florida. Southern Environmental Equipment’s two-man team took full advantage of this opportunity and generated enough sales to add five new employees to the sales team. Southern Environmental continues to work hard for each customer they serve whether they’re new or existing. They believe going the extra-mile means seamlessly working with other contractors while installing equipment at a job site, offering preventative maintenance plans, mobile repair truck service, and additional training for customers upon request. 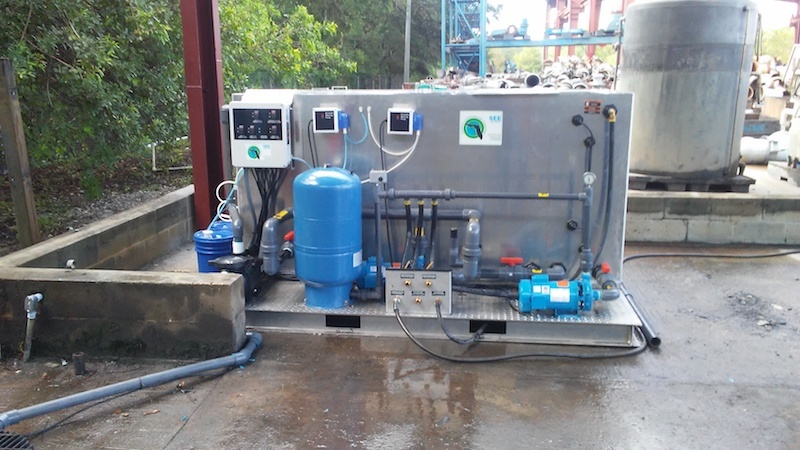 To ensure they can serve every customer’s needs Southern Environmental has also expanded their equipment offerings to the complete line of Mi-T-M products. 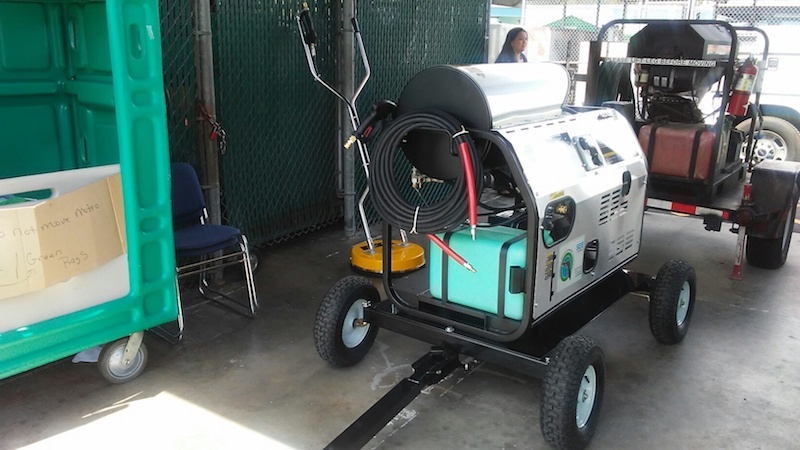 This line includes air compressors, wet/dry vacuums, air compressor/generator combinations, job boxes, portable heaters, trailer units, portable generators, air compressor/generator/welder combination units, hot and cold water pressure washers, water pumps, and other outdoor equipment. 2018 marks the 20th year that water treatment systems have been a part of the product offerings here at Mi-T-M and Southern Environmental was one of the first dealers to sell this line. In 1998 the first Biological reclaim system was sold to Arnold Palmer’s Bay Hill Country Club in Orlando, by Southern Environmental. 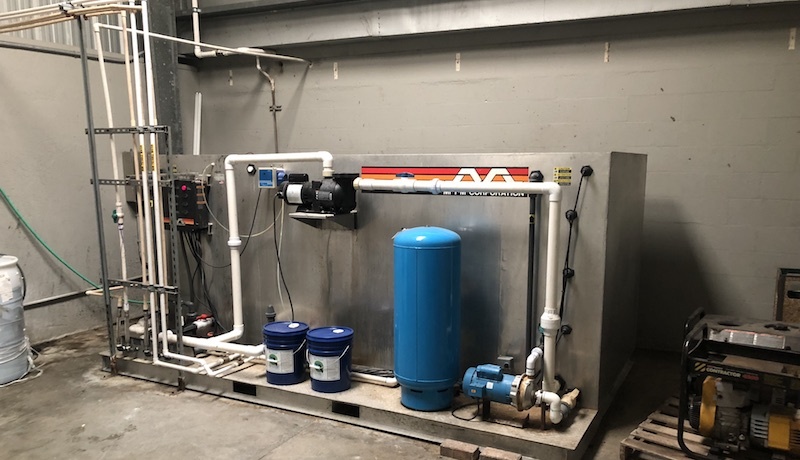 Over the 20 years that system has been in service, it has processed millions of gallons of water that has been reused to maintain the fleet of equipment at Bay Hill. The dedicated service Southern Environmental has provided Bay Hill and all their customers throughout Florida, is a testament to the performance and longevity both companies are known for. Original Mi-T-M Bio System at Bay Hill.